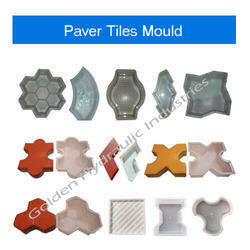 With very long years of skill and commitment, we are providing the best quality range of Plastic Tile Mould. These products are manufactured utilizing the finest quality material and advanced techniques. Our offered products are available in numerous sizes and design. These products are highly used in the market for various purposes. Furthermore, we offer this product at nominal prices. With our rich industry experience in this domain, we are engaged in offering our clients a vast assortment of Zig Zag Rubber Mould Paver Block. 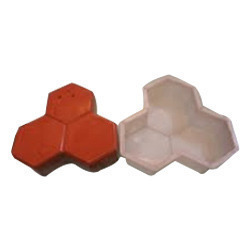 This mould is processed by making use of superior quality basic material in adherence to set industry parameters. 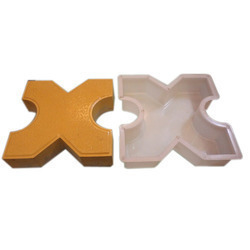 The offered mould is available in various specifications as per the requirement of the clients. Apart from this, this mould is available at reasonable rates for our valuable clients. 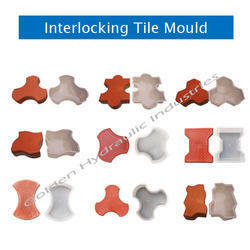 With sincere intentions to preserve and uplift our reputation in the market, we bring forth a distinguished assortment of Interlocking Pavers Moulds. Our offered pavers are manufactured using utmost-grade raw material and cutting-edge technology in compliance with defined quality standards. 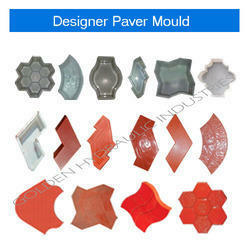 The offered pavers are extensively used in various industries and domestic sectors. Known for their strength and attractive design, these have become the first choice of the customers.